If you have a big kitchen, when it comes to worktops you’ll most commonly be faced with one of two options. The first is that you choose short worktops and you have to put up with joins or the second is that you invest in nice, long worktops to get a seamless and stunning look. 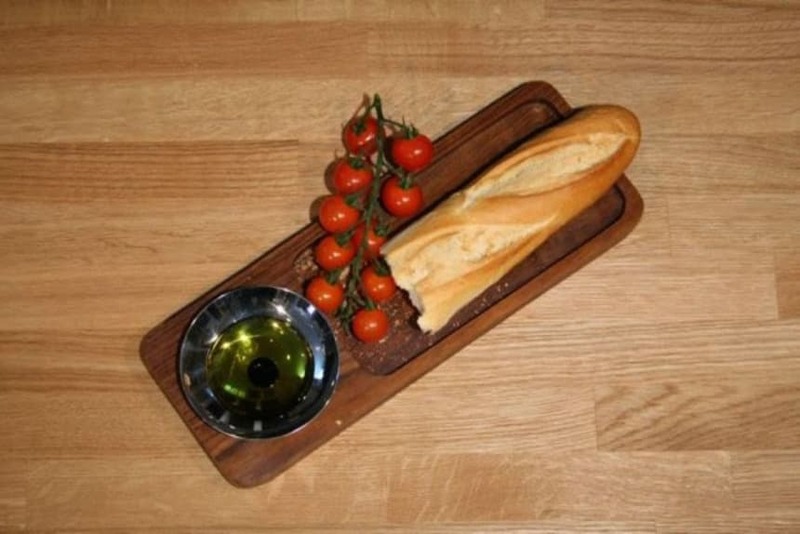 These 4 metre long solid wood worktops are ideal in big kitchens if you don’t want your overall look spoiled by joins. Available in a range of wood species, wood colours, thicknesses and widths, you really will be spoilt for choice. In fact, when you add a choice of different finishes and the option to customise your worktops to your personal requirements, you can see why people with big kitchens are getting seriously excited about these 4 metre long solid wood worktops. Irrespective of whether you’re simply replacing your worktops to update your kitchen or you’re going for a complete overhaul, with these 4 metre long solid wood worktops you can’t go wrong.